We're not afraid to say that our GRIPTON compound is the best out there. 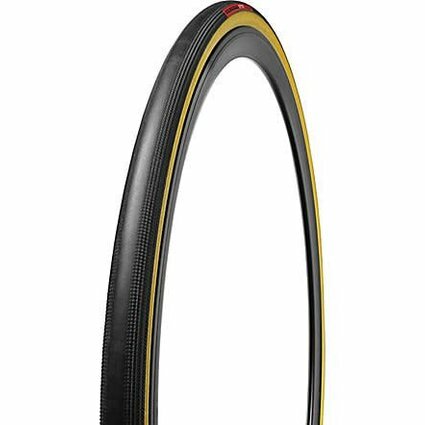 And when combined with an ultra-supple 320 TPI cotton casing, you get a tyre that's very special—you get the Turbo Cotton tyre. Both materials stand for master craftsmanship, and they work in harmony to reflect our dedication to building the world's fastest tyres. 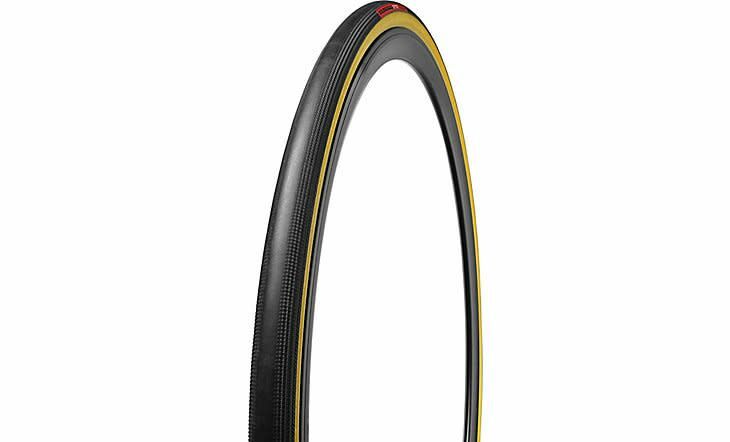 By bringing both of these materials together, we've created the best clincher tyre out there. It provides a clear-cut performance advantage.